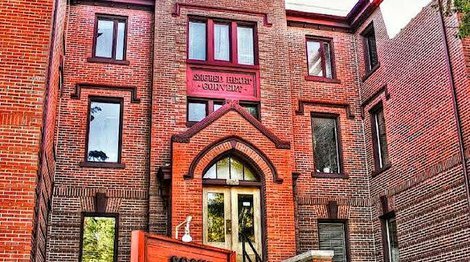 Rocky Mountain treatment center is a drug and alcohol rehab located in Great Falls, Montana. Our focus is on residential addiction treatment. 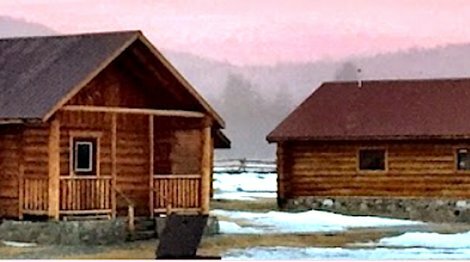 Rocky Mountain treatment center further specializes in the provision of a day treatment program (PHP), medical detoxification, the treatment of co-occuring disorders, equine-assisted therapy. 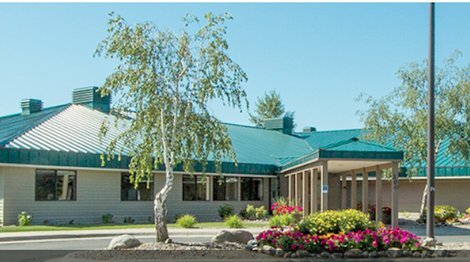 Pathways Treatment Center in Kalispell offers psychiatric inpatient care and detoxification services for men and women/ boys and girls. The facility accepts clients on opioid medication. Recovery Matters is a men-only treatment center located in Marion, MT. The facility accepts clients on opioid medication. Payment assistance is available - check with facility for details. 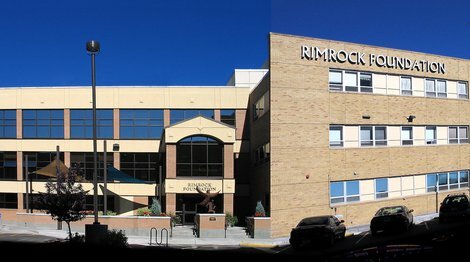 Rimrock is a treatment center for adolescents and adults. 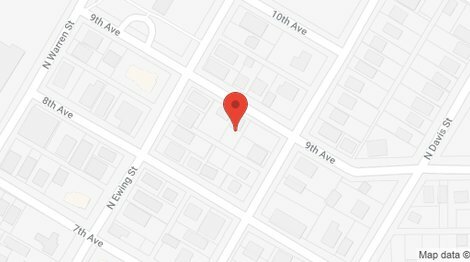 We are based in Billings, Montana. Our focus is on residential addiction treatment. Rimrock further specializes in the provision of an intensive outpatient program (IOP), a day treatment program (PHP) and medical detoxification. 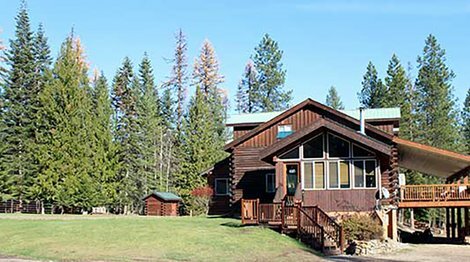 Clearview Horizon is a therapeutic boarding school for girls aged 13-21 located near Sandpoint, Idaho.